Abandoned school photo by Steve Neavling. Detroit City Council unanimously approved a gun control measure that will limit the amount of ammunition a gun owner can purchase. The “Bullet Bill” resolution also requires buyers of ammunition to pass a mental health background check. Gun owners also will pay a county tax on the purchase of ammunition, and the additional revenue will assist victims of gun violence. Detroit’s economic revival could be seriously hindered by the city’s beleaguered public school system, Moody’s Investors Services said Tuesday. To prevent economic consequences, the state must provide more resources to the school district, which routinely is one of the worst performing districts in the country, the rating agency said. 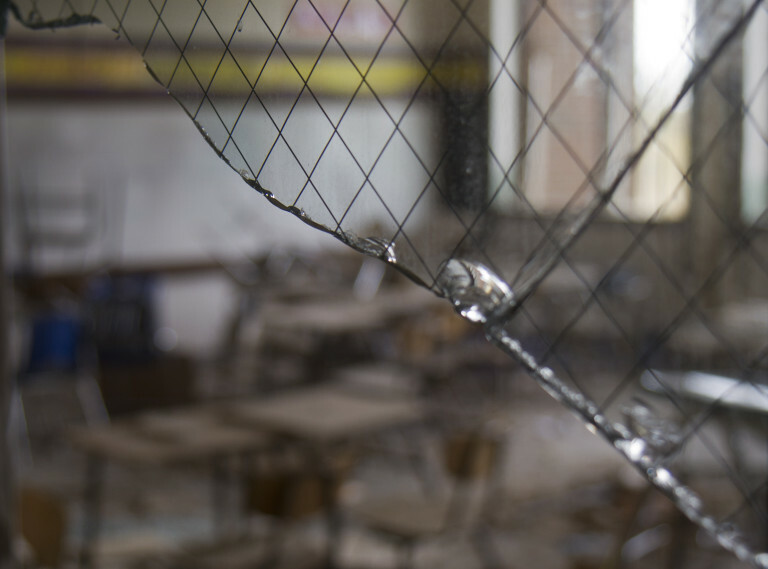 Detroit Public Schools Community District’s buildings need $500 million in capital and deferred maintenance, but the cash-starved district only budgeted $9 million in capital expenses. If left unaddressed, the projected costs of the capital expenses are expected to triple to $1.5 billion. Lower-income Detroiters are now eligible for poverty tax exemptions in a move aimed at reducing the number of homes foreclosed for unpaid property taxes. The Detroit City Council approved the ordinance Tuesday, but Mayor Duggan added a hitch that could prevent some people from obtaining the help they need. Duggan’s administration wants all applications for the tax exemptions to be notarized to prevent fraud. But proponents of the bills said the notary requirement would be a burden and add an extra step that is bound to prevent some people from receiving the exemptions.